At the top of her career, twenty plus years married, and with one child left to launch, Jess Lawson is blindsided by her husband’s decision to move across the country without her—news that shakes her personal and professional life and forces her to make surprising new choices moving forward. Maren Cooper, an avid reader and keen observer of human nature throughout her career as a health care executive, now resides in Minnesota. She writes best on the North Shore of Lake Superior where she retreats frequently. Her debut novel, A Better Next, will be coming May of 2019 from She Writes Press. Maren Cooper, an avid reader and keen observer of human nature throughout her career as a health care executive in the Midwest, now resides in Minnesota. She writes best on the north shore of Lake Superior where she retreats frequently. 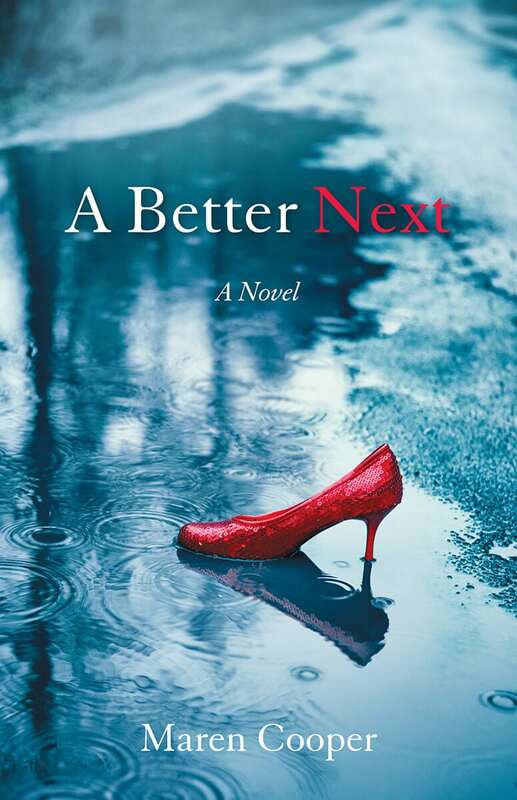 Her debut novel, A Better Next, will be coming May of 2019 from She Writes Press.